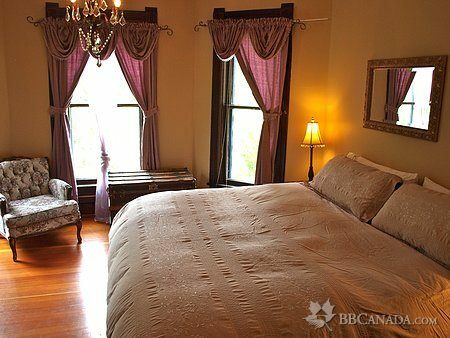 Our Heritage Listed B&B, built in 1897 is nestled a short stroll from Downtown Revelstoke. 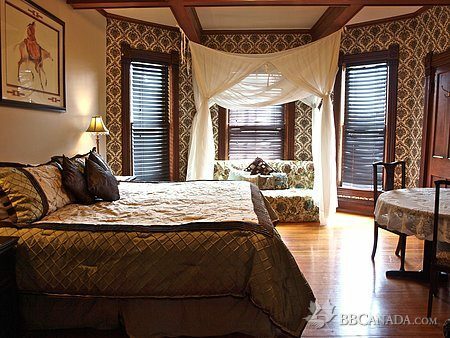 Featuring all the comforts of yesteryear with modern conveniences. 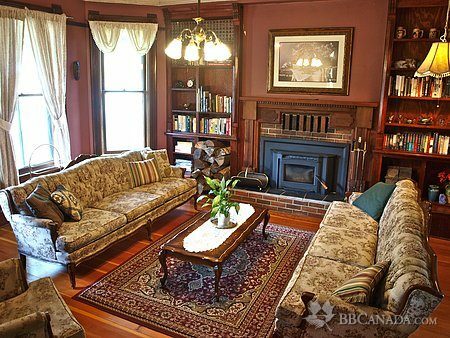 Victorianna decor, antiques and charm throughout. Pets are welcome (with advance notice). Off street parking, large yard featuring heritage perennial gardens and firepit. 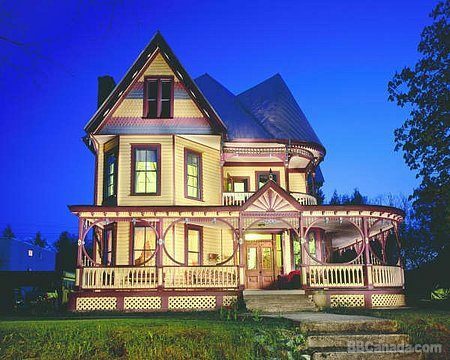 Within walking distance of restaurants, shopping, museums, community trails, hiking, mountain bike trails & shuttle to ski resort. 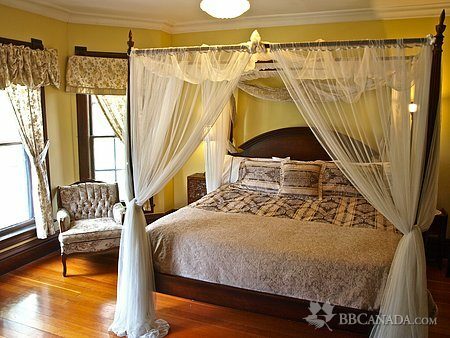 Cancellation : Changes and cancellations made to your reservations must be done at least 14 days in advance, otherwise you will forfeit the total cost of your reservation if we are unable to re-sell the room nights that we have reserved for you. Seasonal Information : Our prime available bookings are between May and September long weekends and from December to April. Check for offseason.